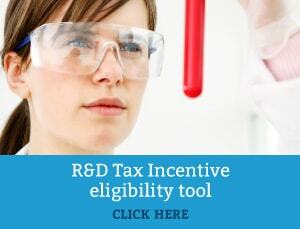 The Federal Government handed down their budget on 2 April 2019 and whilst there appeared to be no specific new changes proposed to the R&D Tax Incentive, the forward estimates cost of the programme is projected to reduce by $1.35 billion. Other factors, such as declining company registration of R&D expenditure. 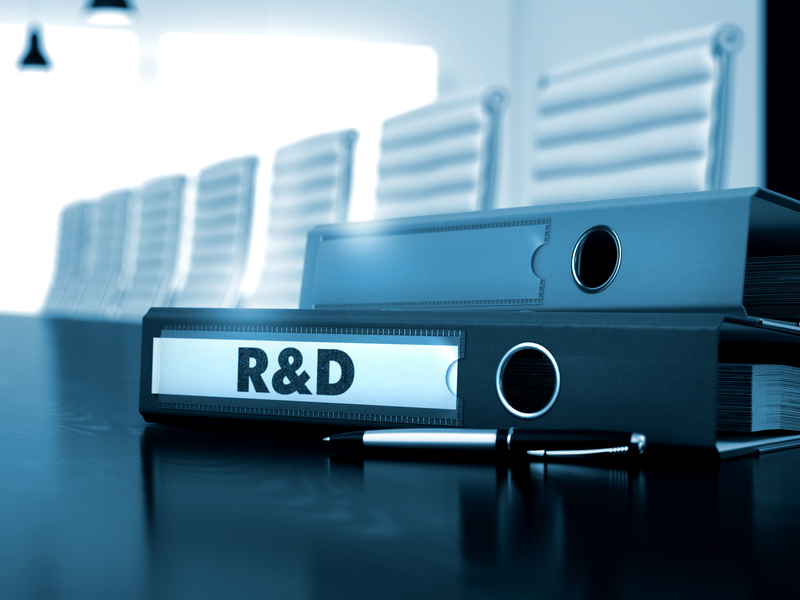 The opposition labor party have previously indicated that they would seek to “preserve” the R&D Tax Incentive and with a federal election due in the coming months, R&D Tax may become an important political agenda item for businesses conducting R&D.